We have exported high grade Akita inus to Europe, USA and other countries. If you'd like to import wonderful Akitas from us, please contact us by your E-mail without reserve. Please show us your name, detail adress and telephone number when you will contact us. We live in the birthplace of Akita inu. 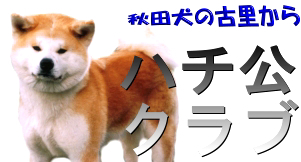 You will be able to live wonderful Akita inu.